From the moment I met Megan, I knew I had to be her photographer. We had an instant bond, which led to tears during our meeting. I quickly learned she cries when she is happy, which was a theme on her wedding day. Then I met Jackson, who is Megan’s rock, a gentle soul that loves her deeply. I have been waiting almost a year for their wedding and it was filled with everything I had imagined it would! Lots of tears of joy, endless laughter and an aura of light that danced around them throughout the day. 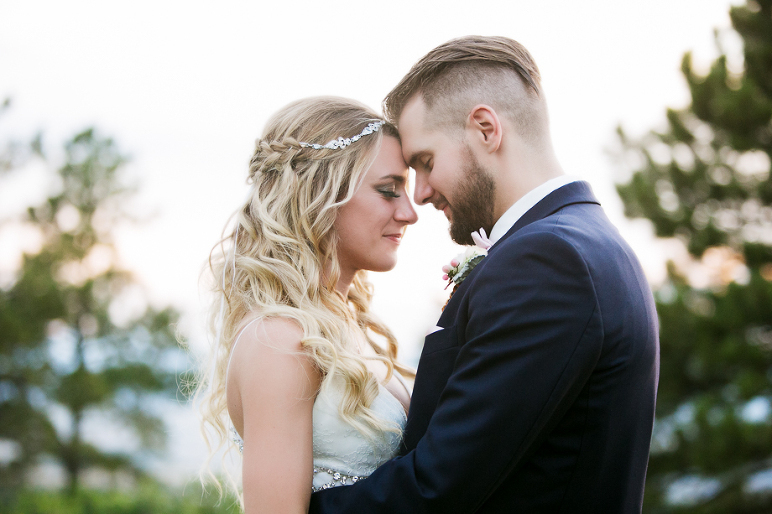 The day was flawless with all of the attention that their wedding planner, Ann Marlin, with Cloud 9 put into it. The Sanctuary is a stunning wedding venue that is eye candy for a photographer. Wishing the two of you a world of happiness as you venture into this next journey as husband and wife.